The Cleito Pro Coil is an innovative Aspire Cleito Coil with 0.5ohm resistance,which will bring you the best flavor and optimal clouds. It is also compatible with the standard Cleito/ Cleito EXO tank. 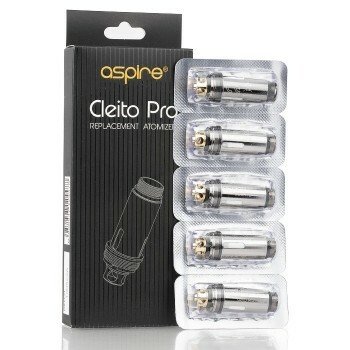 Just get the Cleito Pro coil for your Cleito series tank and bring your vaping to a new level. You can choose TPD or Standard version. 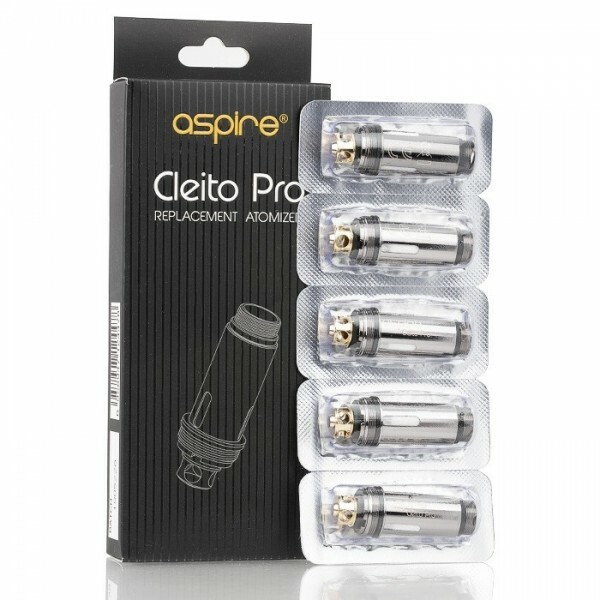 Please note that the 0.5ohm coil is only compatible with the Aspire Cleito Tank Kit(3.5ml standard version) and Cleito EXO Tank( 3.5ml standard version).